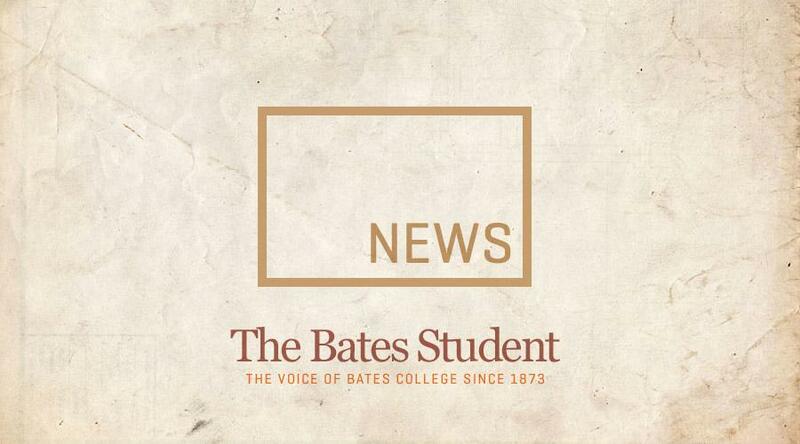 Bates College is a constituent member of Project Pericles, a consortium of 31 institutions that have a commitment to public and community engagement. On February 9, Project Pericles held at Bates its Debating 4 Democracy workshop, which aims to train individuals interested in activism and advocacy work to effectively reach their goals. Leading the workshop was Beth Huang, a senior trainer at Midwest Academy, an institution founded in 1973 that provides training for successful activism and organizing. Among the participants in the workshop were students from the University of New England, Bates College, Unity College, Lewiston High School, and Central Maine Community College – all who came in with specific social problems about which they felt passionate and needed systemic reform. A good issue, posited Huang, is one that is worth the time spent fighting for it, capable of actually being won, arouses interest and passions in others, is “widely felt” by others, is comprehensible to others, is not polarizing within one’s own group, possesses a clear figure who can make decisions, and establishes leadership. Students then split into three groups, where each group tackled either race inequality, environmental injustice, or education inequity. In the race inequality group, participants discussed issues of systemic racism that were especially prevalent in Maine. One student, a senior at Lewiston High School, remarked powerfully on his experience with racial stereotyping after recently moving to Maine from the city of Detroit. The lack of racial diversity in Maine seemed to be a focal point in the conversation. Increased communication, dialogue, and interaction amongst different ethnic and racial groups, specifically within the realm of public education, were common threads among the proposed solution. The group devised three potential solutions, or “issues,” to help tackle racial inequality in the United States: desegregation bussing in schools, changes in school curriculums to provide accurate histories of people color, and equalization of school funding. Upon hearing these solutions, Huang had two key questions. Firstly, she inquired “do these three [issues] positively impact people’s lives? Do they make real improvements in people’s lives?” Secondly, she asked the group “If you ran a big campaign for any of these three [issues] would people feel like they have more power?” To both questions, the group answered in the affirmative – these solutions would help alter existing structures of power and lift marginalized voices. Unfortunately, I was not able to attend the entire six hour workshop. However, after meeting in small groups, the workshop’s schedule moved to strategizing tactics for the issue’s success. According to the goals stated by Debating 4 Democracy, groups would design for their issues “appropriate tactics to carry out the strategy, including voter mobilization and holding a meeting with an elected official.” Given the creativity, passion, and expert guidance from the workshop, there is no doubt students at the Debating 4 Democracy workshop will make enormous social progress in their local communities and beyond. In the final weeks of Student Government for the 2018-2019 academic year, Walter Washington and Myles Smith are preparing to pass the torch as Student Government President and Vice President to Ryan Lizanecz and Lebanos Mengistu.